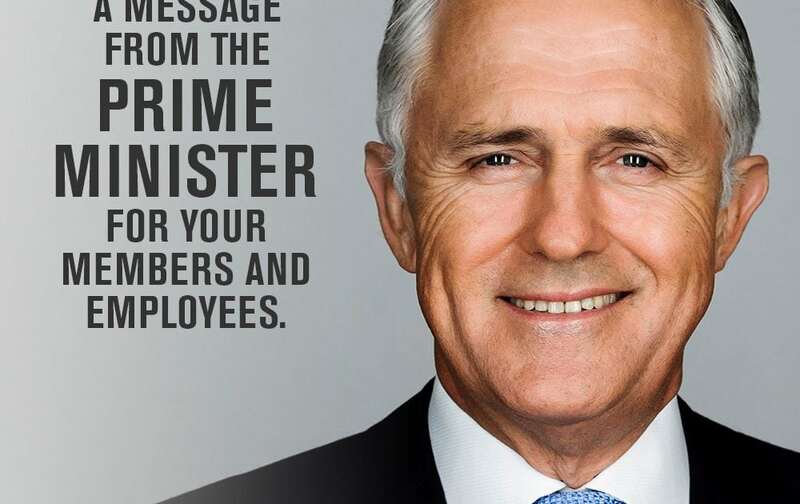 A message from Malcolm Turnbull, marking White Ribbon Day and the beginning of the 16 Days of Action. The 16 Days of Action is a global campaign to end violence against women held from 25 November to 10 December, 2015. Violence against women is an endemic problem in Australia. The latest research indicates that one in five women will experience sexual violence, one in four experiences emotional abuse and one in three experiences physical violence. Prevention starts with each of us today. Together we can make Australia safer for all children, their families and communities. To get involved in this campaign, or to find White Ribbon events taking place near you, visit the White Ribbon website.